I haven’t tried any of Manitoba Harvest’s product but would love to! I’d try the Hemp hearts. Great! Hope you get to try them! I love Manitoba Harvest’s protein powders and hemp hearts! Nice! I’m going to have to check out their protein powders! 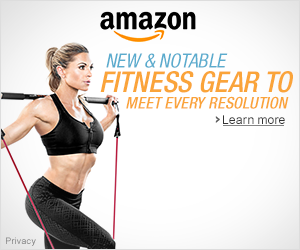 I haven’t tried any of their products, but I would like to. I love Hemp Hearts as they make a delicious topping to my lunch salads! Thank you for the giveaway! I haven’t tasted hemp hearts yet, but I have a friend that is always posting pictures on FB about them so I’d love to give them a try!!!! Nice, hope you get to try them! I haven’t tried Manitoba Harvest’s products….yet! 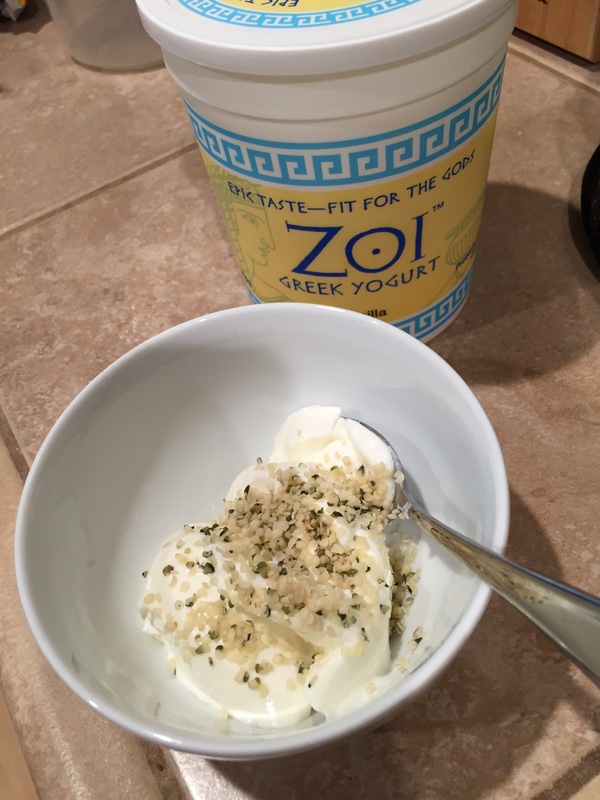 I’d like to add the Hemp Hearts to yogurt! They’re great! Hope you get to try them! I have not tried hemp and would enjoy adding them to my diet. Thanks! 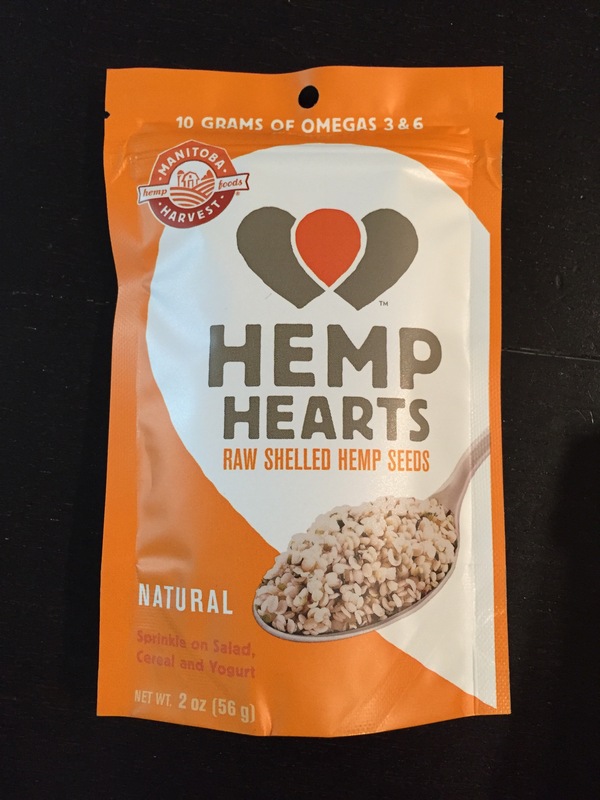 I would like to give the hemp hearts a try! 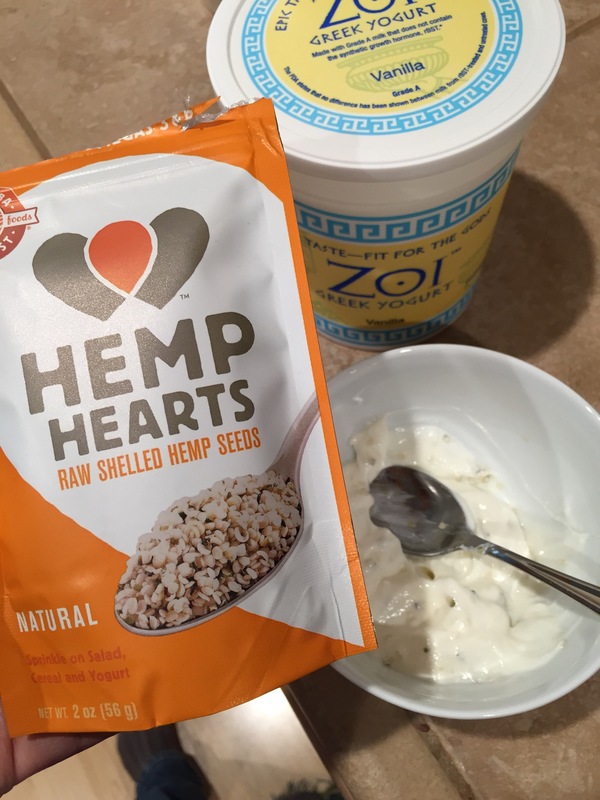 I have never had hemp hearts but would love to try them! Haha. You’re welcome! 🙂 Hope you get to try them! Hmmm, I’m not sure. Ha Ha Ha. But I have seen you before. Are you local to me? I’m an Oregon runner, typically.